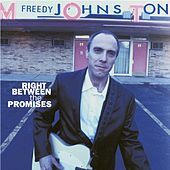 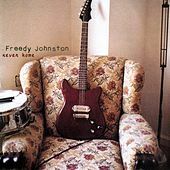 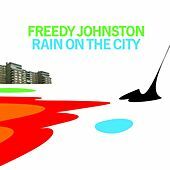 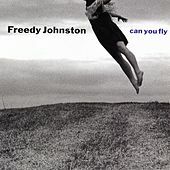 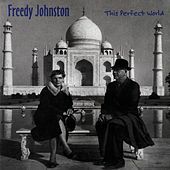 After garnering some notice for his ragged 1990 debut album The Trouble Tree, New Jersey-based Midwestern transplant Freedy Johnston stunned the record industry when his second independent release Can You Fly sold an unprecedented 40,000 copies. 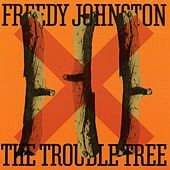 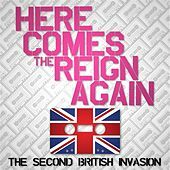 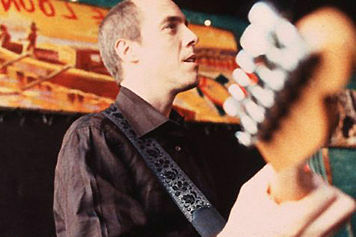 The record was full of both brilliantly edgy Folk-Rock songs and somber ballads, and topped a number of music polls in 1992. 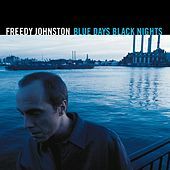 Johnston was snapped up by Elektra, who promptly put on the full-court press for his next record. 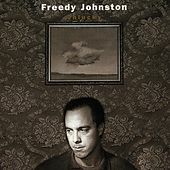 Produced by alt-rock superproducer Butch Vig, This Perfect World (1994) yielded a minor hit with "Bad Reputation." 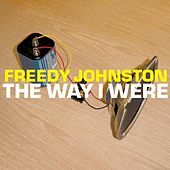 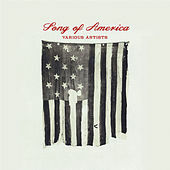 Johnston maintains a large loyal following and continues to put out smart, challenging records.